Former President Barack Obama has endorsed nearly a dozen Texas Democrats so far this election year. But Beto O'Rourke isn't one of them. On Thursday the border Democrat said that was fine by him. EL PASO — Former President Barack Obama has endorsed 11 Texas Democrats leading up to next month’s midterm elections. 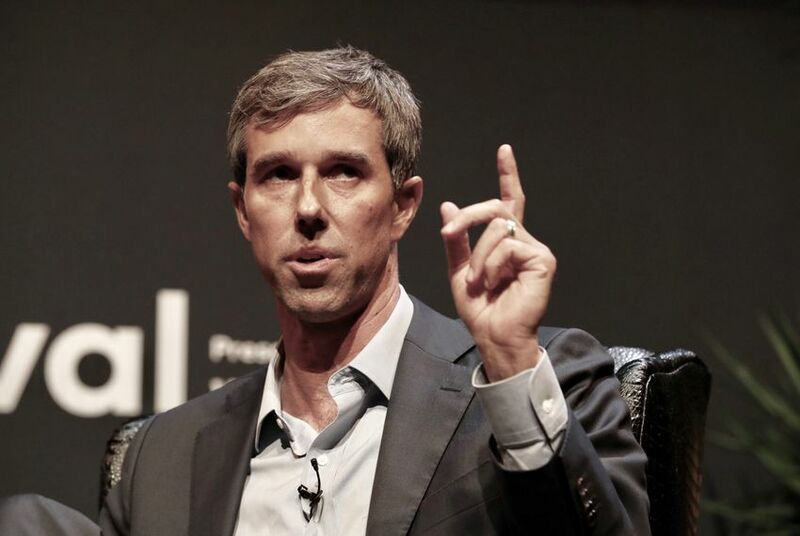 But none go by the popular four-letter moniker “Beto”. On Thursday, the three-term Democratic congressman looking to unseat incumbent Sen. Ted Cruz, R-Texas, had a simple response to being left off the list: We’re doing fine on our own. Obama’s endorsements include five candidates for the Texas House and six vying for the U.S Congress, including O’Rourke’s likely Democratic successor, former El Paso County Judge Veronica Escobar. O’Rourke said his campaign didn’t reach out to the Obama camp for an endorsement and added that he’s been down this road before. When he ran what was considered an underdog 2012 campaign to defeat former U.S. Rep. Silvestre Reyes, the incumbent received nods from Obama and former president Bill Clinton. It didn’t work then, O’Rourke said. A date and location for Trump’s visit hasn’t been announced.